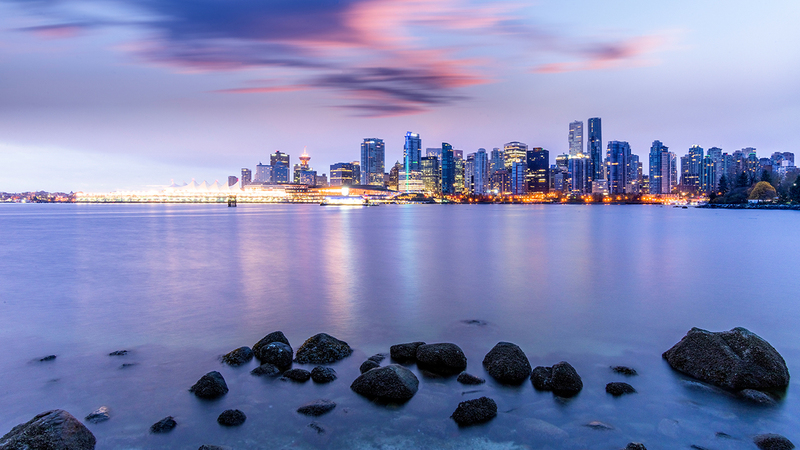 FVCRE is a leader in Metro Vancouver and Fraser Valley commercial real estate, with a strong knowledge base, solid reputation and extensive connections. 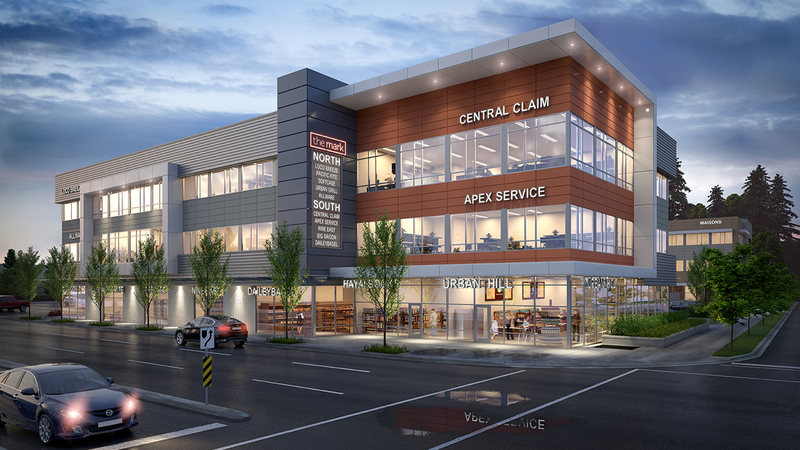 FVCRE is a full-service commercial real estate agency in Metro Vancouver and the Fraser Valley. With a rock-solid team of professionals, a commitment to delivering the highest level of service and support, and an innovative approach to marketing, FVCRE expertly handles every aspect of commercial real estate. Our mandate is important but simple: to deliver the best possible experience to our commercial real estate clients in Metro Vancouver and the Fraser Valley. The Vancouver commercial real estate market can be a challenge without an expert on your side. That’s where we come in – arming you with our extensive knowledge and networks we’ve built over the years. 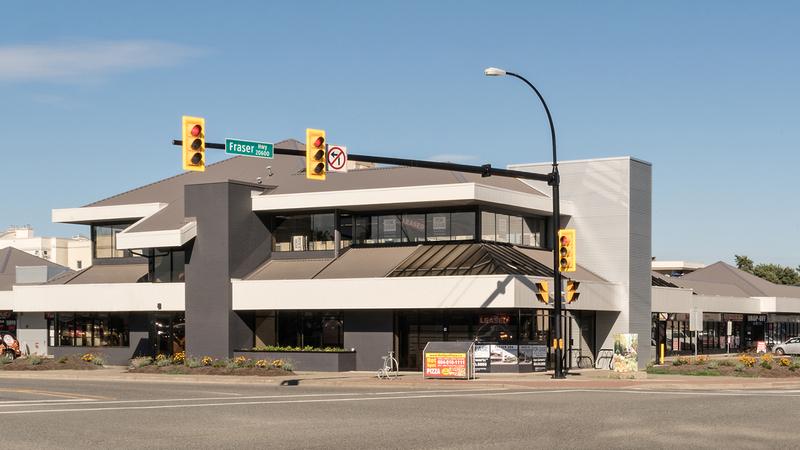 Contact us today to connect with the Metro Vancouver and Fraser Valley commercial real estate markets.